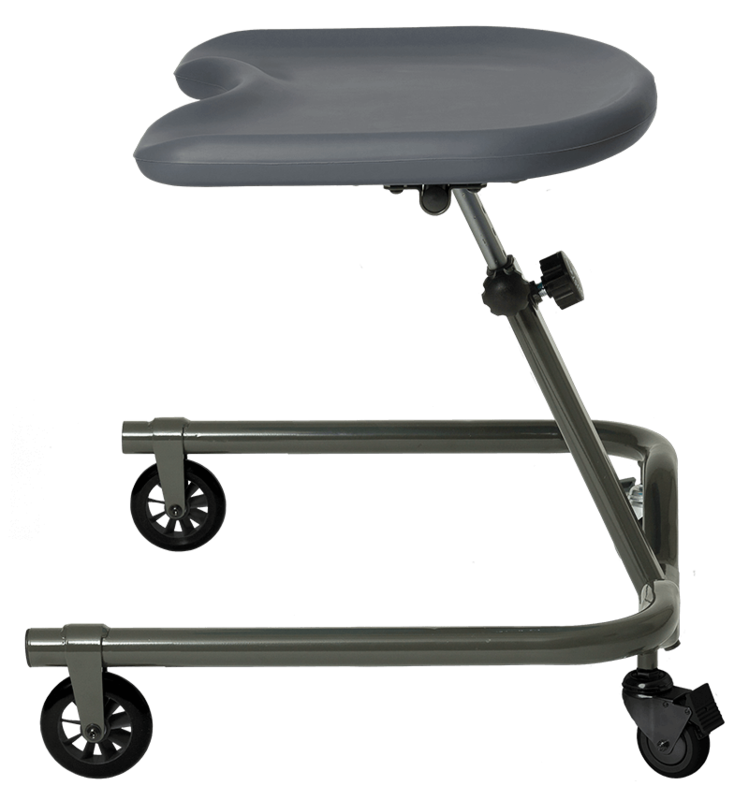 The Cougar is a chair built for rehabilitation with comfort provided as standard for use by children, teenagers and adults of all ages for both indoor and outdoor use. 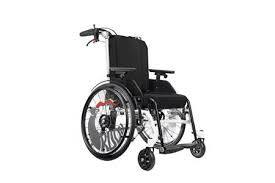 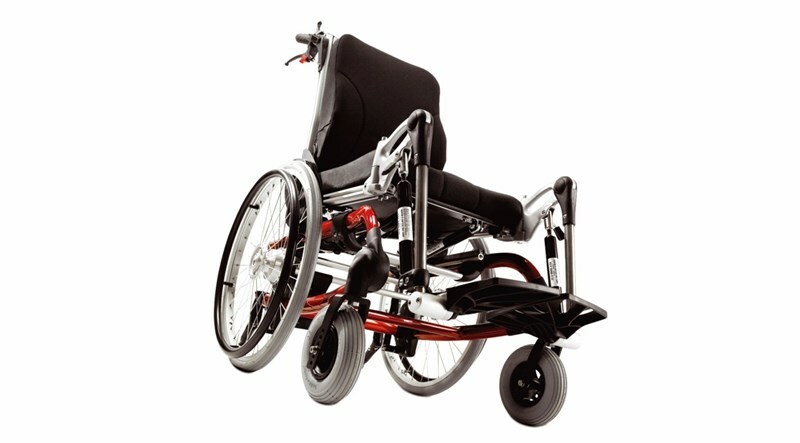 With its many adjustment possibilities and wide range of accessories, the Cougar will provide the user with exceptional support and comfort. 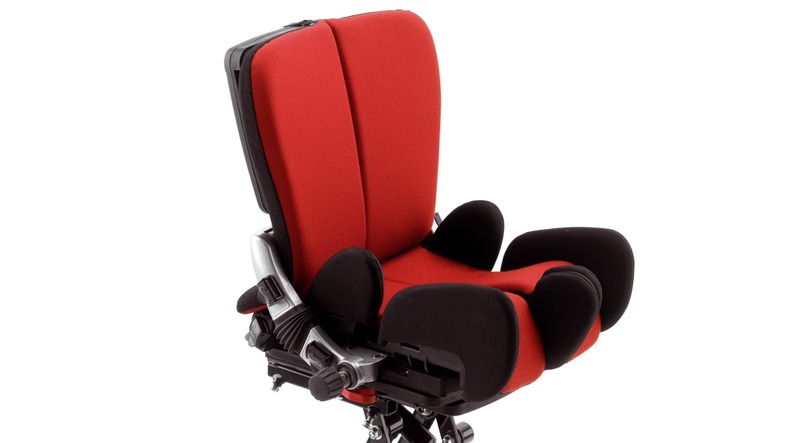 Cougar can be fitted with a choice of back support and cushions from R82 or may be fitted with cushions from other manufacturers. 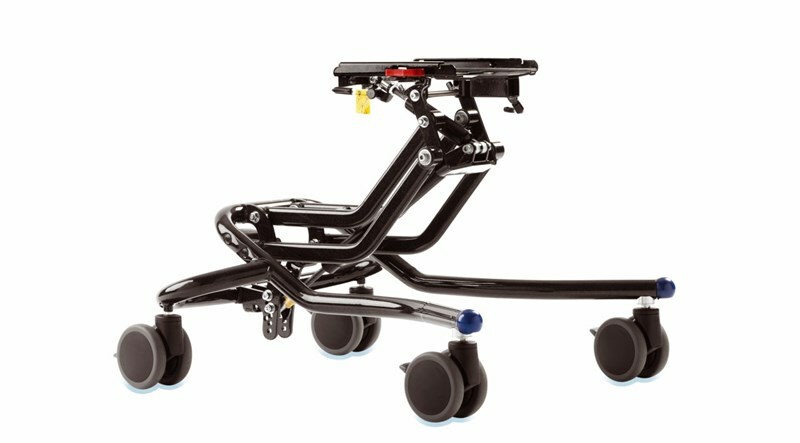 The Cougar complies with ISO 7176-19, transporting users in motor vehicles at a max load/user weight of 120 kg/264 lbs. 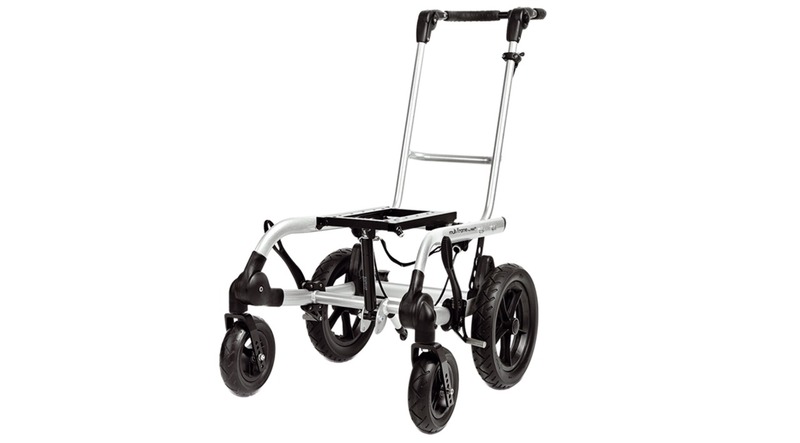 The Cougar has been tested and approved with a hip belt and head support, both from R82.